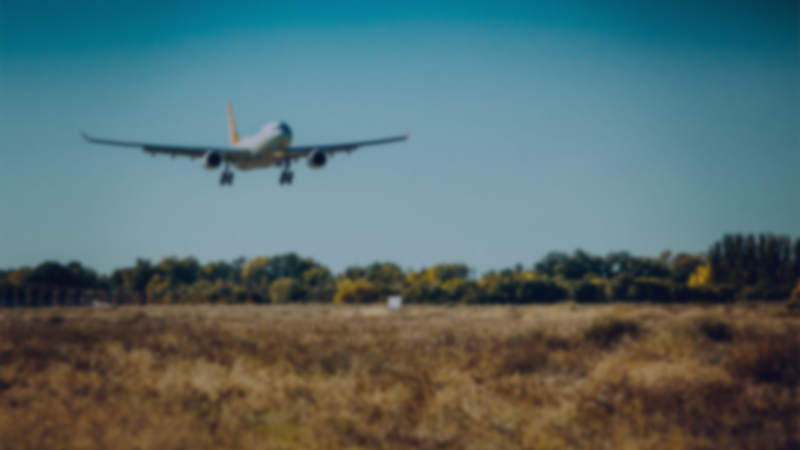 International airlines with direct flights to Kyrgyzstan and their updated routes. Please, click here to check «Moscow-Bishkek», « Bishkek-Ekaterinburg», « Bishkek-Novokuznetsk» train schedules. Please, click here to view the international and local bus schedules. Please, click here to view the map of the Kyrgyz Republic border checkpoints. With a visa-free regime for citizens of more than 40 countries, Kyrgyzstan widely opens its door and its heart to guests of many countries. Come explore our history, culture and hospitality! Click the link below for more information about visa regulations. Felt is a very old material used by Eurasian nomads since ancient times. 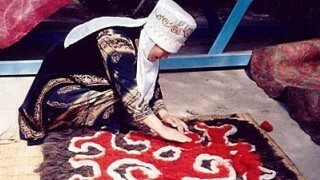 The art of felting wool in Kyrgyz culture is dated. Nowadays, this unique material has begun to live in a new way in the hands of modern Kyrgyz designers. A wide range of objects are made from fet - including ala kiyiz (a type of felt carpets) and shyrdaks, clothes, hats, various household items, beauty accessories, and toys. It is worth noting that the Kyrgyz traditional art of making shyrdak and ala-kiyiz, has been introduced to the UNESCO Representative List of the Intangible Cultural Heritage of Humanity.